Some people teach that the Church should prepare for trouble, and had better prepare themselves in order to survive the great tribulation soon to come, just in case, because we might find ourselves in the midst of it. It's true that we should never think that, since we know Jesus, we’ll not experience anything bad. 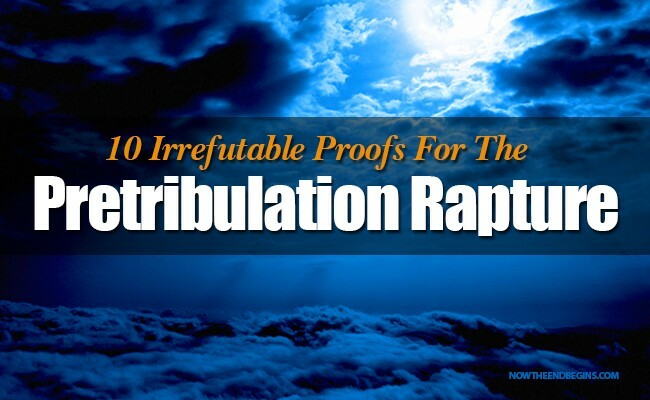 But it’s not true that the Church should prepare in order to survive the tribulation. The true Church will NOT be in the tribulation, not at all! 1. Believers escaping wrath is taught plainly in scripture. The Bible clearly says in 1 Thessalonians 1:10, 1 Thessalonians 5:9, Luke 21:36, and Revelation 3:10, that believers escape before the Time of Jacob's Trouble. Read it for yourself! 2. Consistency in symbolism. Noah and his family escape before the Flood comes. As a matter of fact, God commanded Noah and his family to enter the ark seven days before the Flood came (Genesis 7:1-10) just as the Church will escape seven years before God's wrath is fully poured out. Similarly, Lot and his family escaped from Sodom before the city was destroyed. In particular, Jesus said the last days would be like in the time of Noah and Lot! Why should God make believers go through wrath this time? Also, Joseph was a "type" of the Church and he was removed from his land and ended up in Egypt where he became royalty just as the Church will be raptured from this lowly earth and enthroned in Heaven (Revelation 3:21, 4:4). Then the land of Israel underwent seven years of terrible famine while Joseph was tucked safely away in palaces of splendor. A foreshadowing of the Time of Jacob's Trouble if there ever was one since Jacob himself, and his other sons, were suffering in the famine. Another example was the Prophet Daniel who had been elevated to a high position in Babylon when Shadrach, Meshach, and Abednego were thrown into the fiery furnace. Shadrach, Meshach, and Abednego were a shadow of Israel being protected during the Tribulation while Daniel was a shadow of the Church, which will be far away from harm. Though later, Daniel himself becomes a shadow of Israel when he is protected in the midst of the den of lions. Additionally, Jewish wedding customs at the time of Christ were a perfect parallel to the pre-tribulational rapture: the groom came and "purchased" his bride, making a binding, unbreakable agreement to return for her, he then went away to prepare a place for her in his father's house, and then around one year later returned for her with a "shout". The groom and the bride went into the bridal chamber in the father's house where they remained hidden away for seven days while wedding guests celebrated outside. 3. The "departure" of the Church. The Greek word for perdition, in the above verse, is apostasia, which means "departure" rather than "falling away". The context in the passage (gathering of the Church, removal of the restrainer, and revealing of the antichrist), make this Scripture almost certainly a description of the rapture of the Church. If apostasia does refer to the rapture in this verse (and strong evidence suggests so) then on the basis of this passage alone, mid-trib, pre-wrath, and post-trib theories would be completely disproven. 2 Thessalonians 2 has another strong bit of evidence for the pre-trib rapture, which can be found in verses 6-7. We learn quite clearly that the man of lawlessness (the antichrist) cannot be revealed until a certain restrainer is removed. Most commentaries regard the restrainer to be the Holy Spirit working in and through the Church. The removal of the restrainer necessitates a pre-tribulational rapture. 4. The Church is conspicuously absent from Revelation chapters 5 through 19. The word "Church" is mentioned 22 times in Rev. 1-3, but is not mentioned again until Rev. 22:17. The Book of Revelation is primarily about the events transpiring during the Tribulation and the Church is not mentioned one time between chapters 5 and 19. Even more, Revelation 4:1 is a type or shadow of the rapture where the Apostle John is "caught up" to Heaven at the sound of a trumpet. The 24 elders, which most biblical scholars consider to be a picture of the glorified Church in Heaven, are already present in Heaven in chapter 4 and from Heaven John and the elders are able to witness the Tribulation events occurring "below" on earth. The only allusion to the Church in these chapters is found in Revelation 12, specifically Revelation 12:5, where a male child that represents the corporate Church is raptured to Heaven before Israel (the woman) enters into Tribulation. 5. Angels don't resurrect people when they gather them for judgment. When the angels are sent forth to gather the elect at the second coming (Matt. 24:29-31), some have wrongly interpreted this as the rapture (post-trib theory). There is one huge problem with this interpretation. If we are resurrected at this time, why would we need angels to gather us? In the resurrection, we will be like the angels (Matt. 22:30), able to travel in the air at will. Obviously, these people who are gathered are not resurrected, therefore it can't be the rapture. No one would claim the wicked are raptured at this time, yet Matthew 13:39-41, 49 says the angels will not only gather the elect, but also the wicked. This gathering is not a resurrection. 6. Contradicting two separate events. Concerning the return of Jesus, the Bible presents a day we can't know and a day we can know. Matthew 25:13 says Jesus will return at an unknown time, while Revelation 12:6 says the Jews will have to wait 1,260 days for the Lord to return. The 1,260 days begins when the Antichrist stands in the Temple and declares himself to be God (Matt. 24:15-21, 2 Thess. 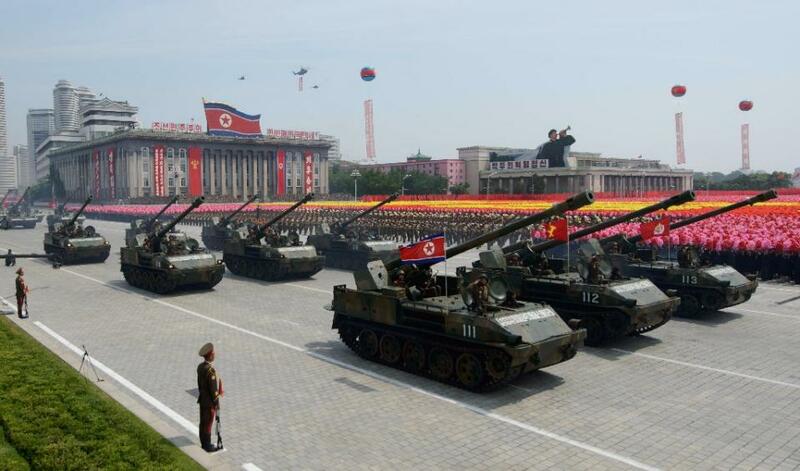 2:4) This event will take place at the mid-point of the seven year Tribulation (Dan 9:27). The Antichrist has authority to rule for 42 months, which is 1,260 days (Rev. 13:4) and will be destroyed by Jesus at His second coming (Rev. 19:20, 2 Thess. 2:8). The known and unknown days must happen at different times, meaning they are two separate events. Another example is First Thessalonians 4:13-17, it says the righteous are taken and the wicked are left behind. Matthew 13:30, 49 says the wicked are taken first and righteous are left behind. This points to two separate events. The rapture and the second coming are clearly SEPARATE! 7. No mention of resurrection at Second Coming. Revelation 19:11-21 doesn't mention a resurrection. However, the rapture is a resurrection of those "in Christ" (1 Thess. 4:13-18). Isn't it a little bit odd that in Rev. 19:11-21, which is the clearest picture of the second coming of Christ, there is no mention of a resurrection? The rapture will be the biggest event since the resurrection of Jesus where hundreds of millions of Christians will be resurrected and translated, yet there isn't any mention here. Don't you think it deserves at least one verse? Also, Zechariah 14:1-15 is an Old Testament picture of Jesus returning to earth at the second coming. Again, no mention of a resurrection. The rapture isn't mentioned because it doesn't happen at the second coming. 8. Who will populate the Millennium? If the rapture occurs at the second coming and the wicked are cast into hell at that time, who will be left to populate the millennium? Only people in their natural (non-resurrected) bodies will be able to have children (Matt. 22:30). 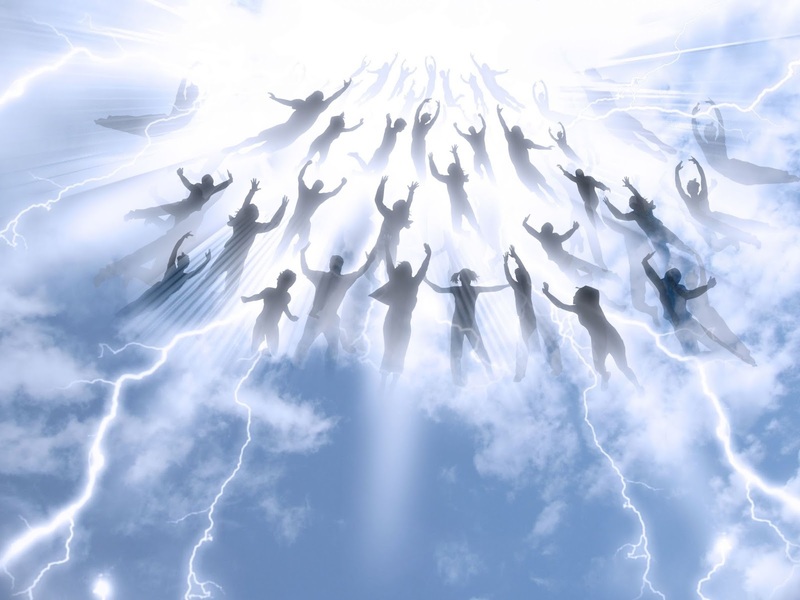 With a Pre-Tribulation rapture, the people saved after the rapture who are alive at the second coming will populate the earth during the Millennium. 9. Jesus will receive us to Himself, not us to receive Him (John 14:2-3). Jesus said He would prepare a place for the Church in heaven, then He would come again to receive us to Himself. Why would Jesus prepare a place for us in heaven and then not take us there? At the rapture, He will come to receive us to Himself, "that where I am (heaven), there you may be also." If the rapture occurred at the same time as the second coming, we would go up to the clouds and then immediately come back to earth. That would contradict John 14:2-3. 10. Revelation 12 birth (rapture) before labor (tribulation). Revelation 12 has personally ended the debate for me. In this verse, the woman represents Israel and the child in Revelation 12:5 appears to be a symbol of the Church and this particular child is said to be "raptured" to Heaven. The timing of this child's birth and rapture is before the woman goes into labor (Isaiah 66:7-8)! There was widespread agreement among conservative evangelical scholars in the 16th through 19th centuries that the male child is in fact the Church. Over 25 prominent theologians agree with this. In fact, the founders of modern dispensationalism who re-popularized the pre-trib rapture such as Darby and Ironside found Revelation 12:5 to actually be the chief proof-text of the pre-tribulational rapture of the Church. These differing views (mid-trib, pre-wrath, and post-trib theories) are based upon different approaches, presuppositions, and argumentation. In fact, they substantially contradict each other. If trying to read scripture literally, each of these views have increasing difficulties. Mid-trib, pre-wrath, and post-trib proponents handle these Scriptures in a variety of creative ways, whereas the pre-trib view is better able to harmonize the many events of end-time prophecy. There are many awkward difficulties with the other differing views. 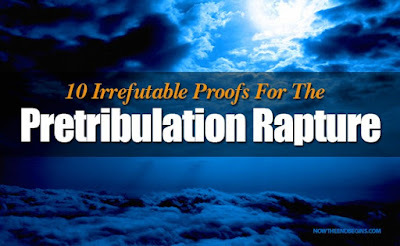 These are just a few evidences picked out of hundreds, see 250 reasons for a pre-trib rapture here!